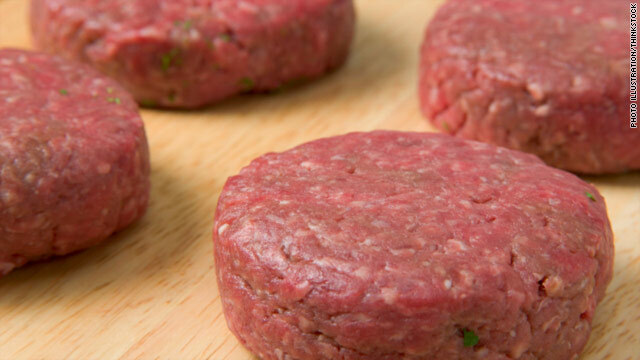 A Kansas slaughterhouse is recalling 60,242 pounds of ground beef products that may be contaminated with deadly E. coli 0157:H7, the U.S. Department of Agriculture’s Food Safety and Inspection Service says. The beef was produced by National Beef Packing Co., LLC located in Dodge City. The problem was discovered by the Ohio Department of Agriculture when it conducted routine microbial testing at a facility that purchased the beef for further processing. A statement from the USDA says that an investigation revealed that the products from the Kansas facility were the “sole source for the positive product sample” and that no reports of illness have been received by the company or Food Safety Inspection Service in connection with eating the products. 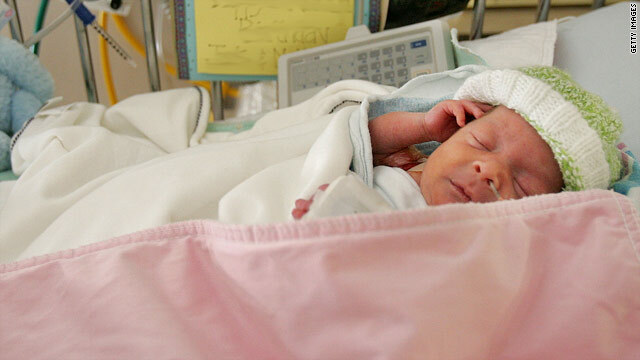 About one in eight babies in the U.S. are born prematurely, according to the U.S. Centers for Disease Control and Prevention. Godswill Keraoru is one of those babies. "He was so tiny," said Godswill's mother Rosemary Keraoru, who could hold him in the palm of her hand. "It was 50% chance that he was going to survive or not," she said. Keraoru gave birth in April at Kaiser Permanente Hospital in Los Angeles. She was roughly six months into her pregnancy, and her baby weighed only 1 pound, 9 ounces. Extremely premature infants, born before 30 weeks of pregnancy, have small stomachs, and have a hard time consuming enough milk. Can melatonin prevent jet lag? I'm about to travel to the other side of the world for a week and have to work the day after I get back. I've heard melatonin can help prevent jet lag when I return and would rather take that than medicine. What else can I do? Except when I do a facelift. 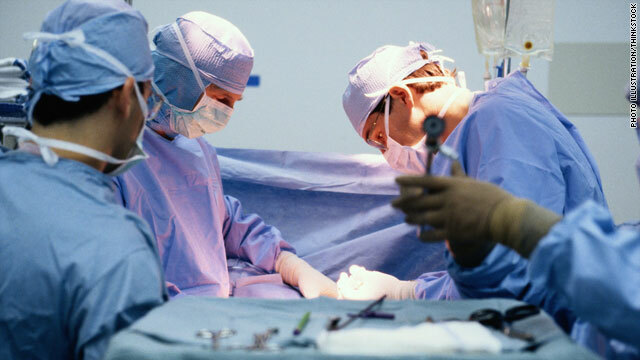 Contrary to popular belief, the operating room is not a quiet, intense place where all you hear is the beeping of the anesthesia machine and an occasional grunt from the surgeon. Most ORs are filled with music - classical, country, pop, rock, heavy metal, even hard-core gangster rap. "We expected the rates to be significant, but not as high as we found," said Dr. Sally Ozonoff, lead author and vice chair for Research at the Department of Psychiatry and Behavioral Sciences at the UC Davis M.I.N.D. Institute. “We pretty much know genetics is a factor somewhere in the autism puzzle, but there may be other factors that work with the genetic makeup to cause the condition. We just don't know. In the study, the largest of its kind, according to Ozonoff, researchers monitored 664 infants, registered with the Baby Siblings Research Consortium who either had an older biological brother or sister with ASD. They followed the little ones from infancy to 36 months. 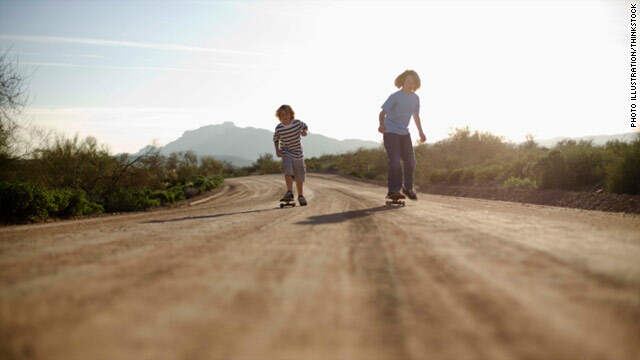 Previous studies estimated that the ASD recurrence risk in younger siblings was between 3% and 10%. But this study found that the overall risk was much higher, at 18.7% and even higher in families with more than one affected sibling – about 32.2%.